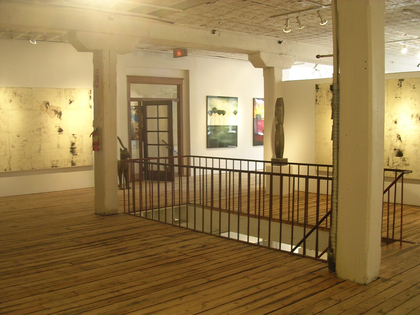 contemporary artwork along side native African furniture and sculpture, the gallery provides a unique space for any event. 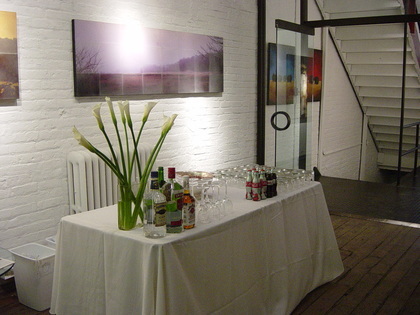 With it’s white washed walls, original oak flooring and dramatic windows throughout, the 20,000 square foot building can house intimate events of 25 to large scale groups as big as 500. 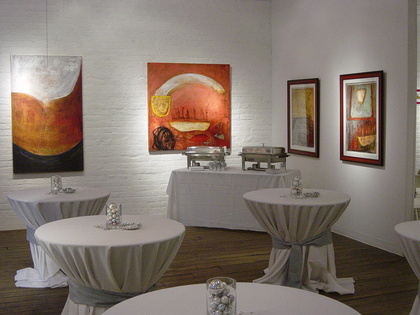 A full-service event venue, Gruen Galleries will not only provide the space but also your own Event Director to walk you through the planning of your event as well as day-of coordination. 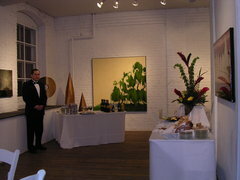 The gallery provides catering, event decor and optional services such as floral and event invitations. 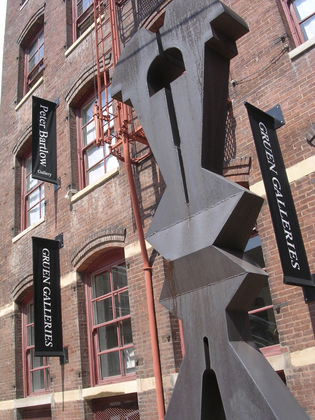 At Gruen Galleries, we look to bring together modern luxury with a truly historic Chicago venue.